Treenan. 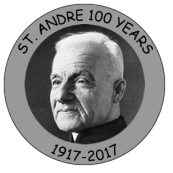 She had a younger sister, Helene (Sister Amelia, IBVM) and three brothers, Reverend Maxime A., Thaddeus (Ted) J. and Edward A. Brisson. 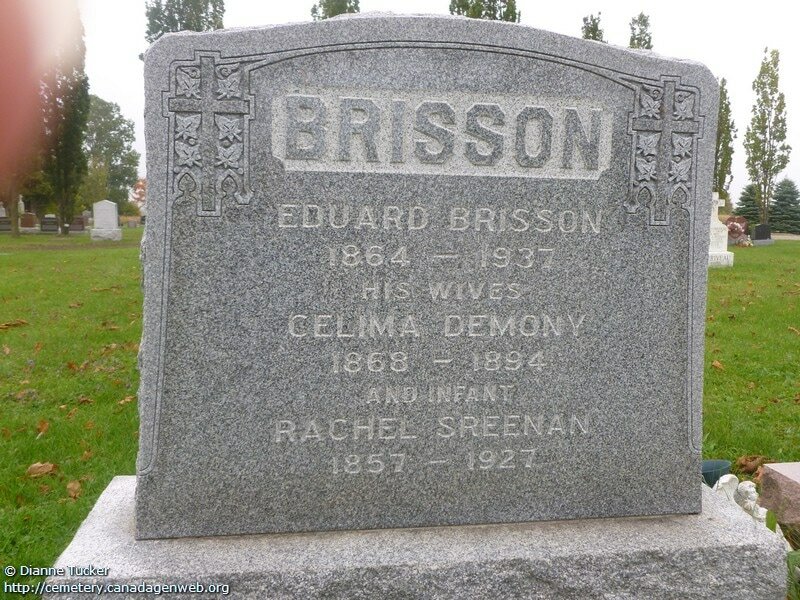 She was also survived by her devoted stepmother, Mrs. E. Brisson, the former Rachel Sreenan. Her brothers, Maxime and Thaddeus predeceased her. Two days before her twenty-fifth birthday, Marie entered the Institute of the Blessed Virgin Mary at Loretto Abbey, 403 Wellington Street, Toronto, Ontario, on September 24, 1911, received the religious name Sister Celima, and made final vows on April 22, 1920. She ministered in the house at Loretto College School and Loretto Abbey, Toronto, Ontario. Twenty-two years of her religious life was lived at the Abbey. On September 12, 1943, at the age of fifty-seven, Sister Celima died at Loretto Abbey and is buried at Mount Hope Cemetery, Toronto, Ontario. She had been a member of the Institute of the Blessed Virgin Mary for thirty-two years.